Valid From : Jan 02, 2019 Inquire today for availability and details! Speak to an agent for select unit pricing. 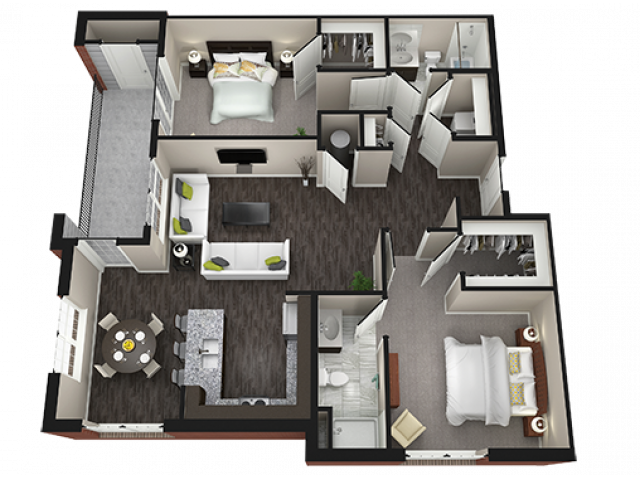 *See Leasing Office for complete details.